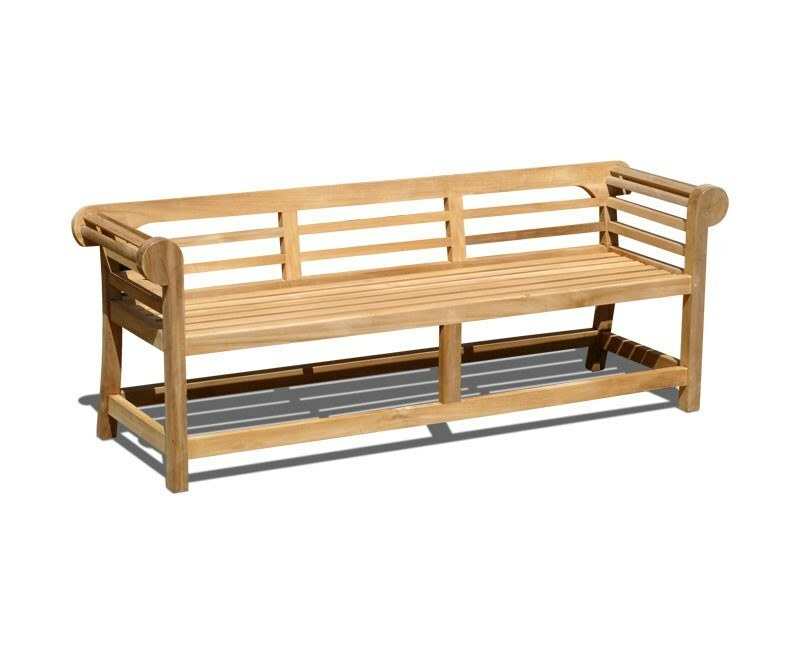 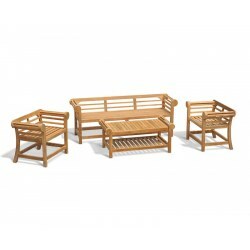 This Lutyens low back teak patio set will make an elegant setting for outdoor entertaining, featuring a 4 seater bench, 2 armchairs and a coffee table with shelf to complete the superb set. 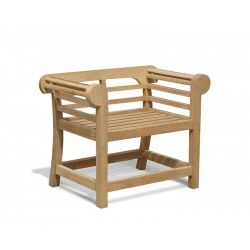 Taking inspiration from one of the enduring creations of the pre-eminent architect Sir Edwin Lutyens, this wonderful design from the Arts and Crafts era remains a popular choice today. 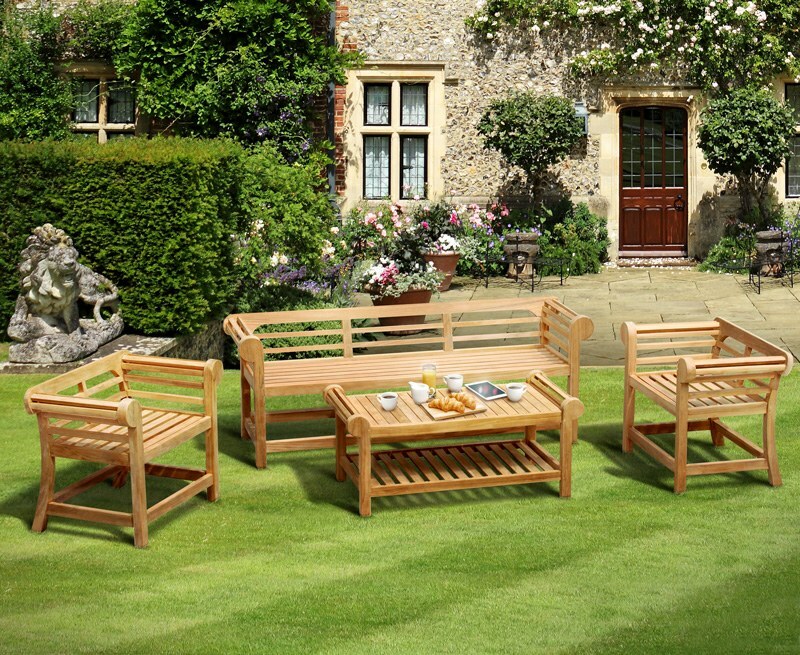 This Lutyens teak patio set has been expertly crafted from sustainably sourced grade-A teak and finely sanded to a smooth-touch finish. 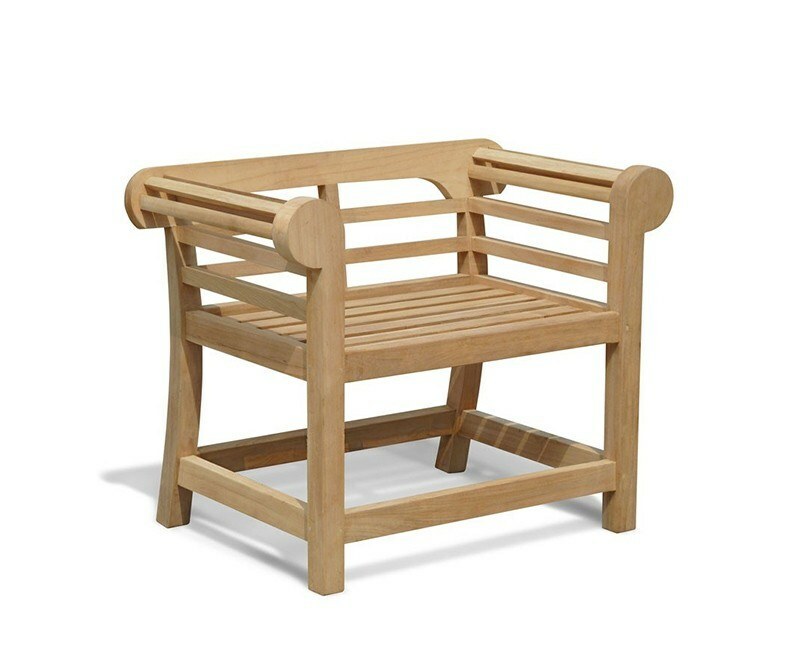 Designed with an elegant low back, the 4 seater bench and 2 armchairs all feature the iconic scrolling arms of the classic Lutyens design. 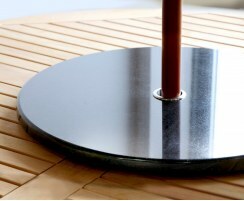 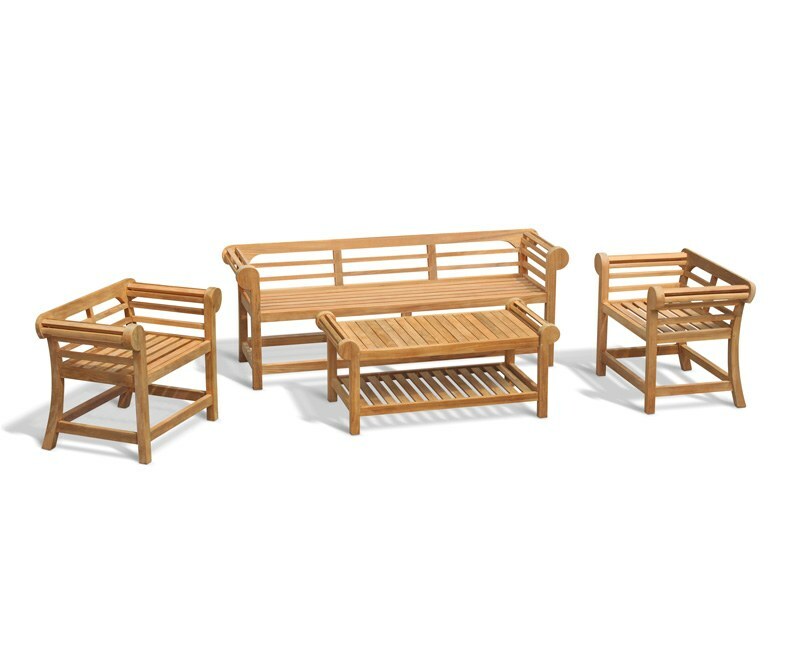 The teak conversation set can remain outside all year round, even in harsh weather conditions, the radial slats will help your furniture to dry quickly after a shower. 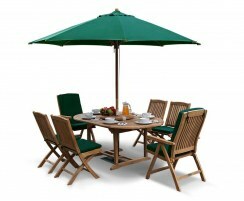 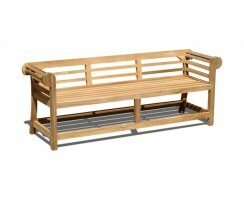 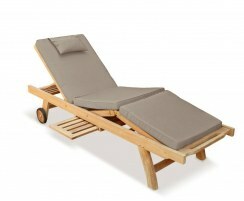 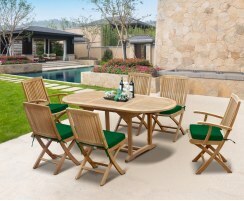 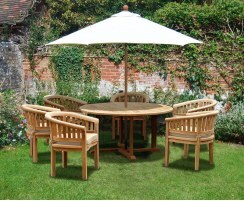 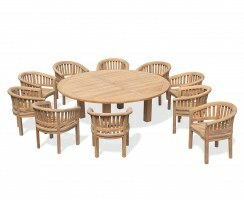 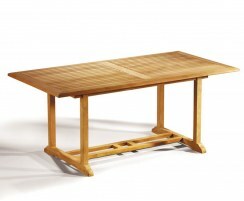 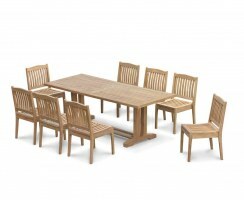 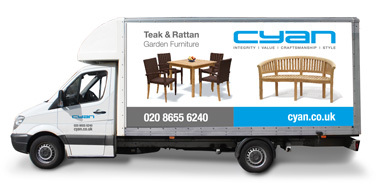 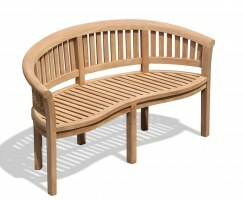 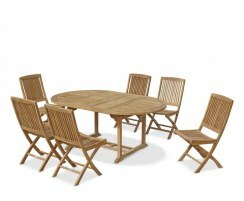 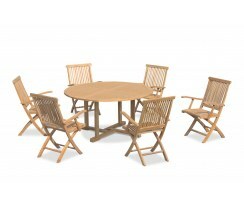 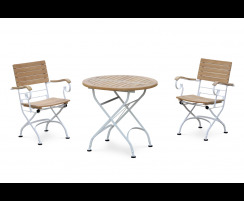 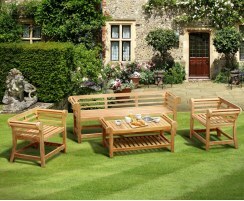 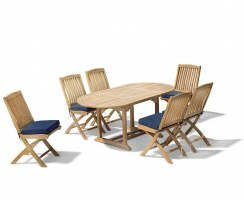 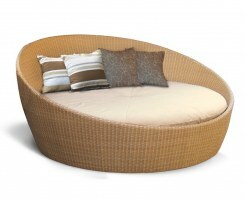 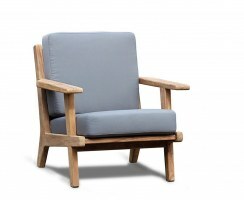 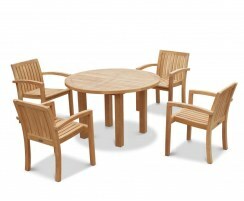 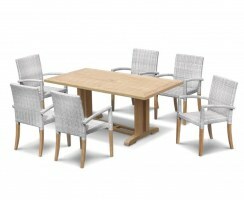 We will deliver this Lutyens teak garden set to you fully assembled for your immediate enjoyment.